tijgerin, die tigerin. . HD Wallpaper and background images in the Kung Fu Panda club tagged: kung fu panda wallpapers official tigress. 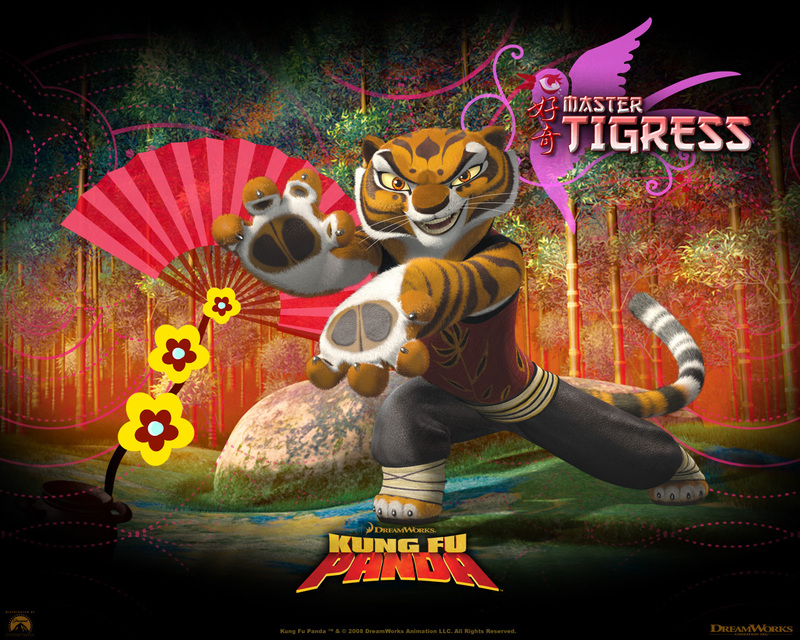 This Kung Fu Panda wallpaper might contain anime, grappig boek, manga, cartoon, and stripboek.